Patrick Wilkinson’s own soft leather shaped dressage girth. 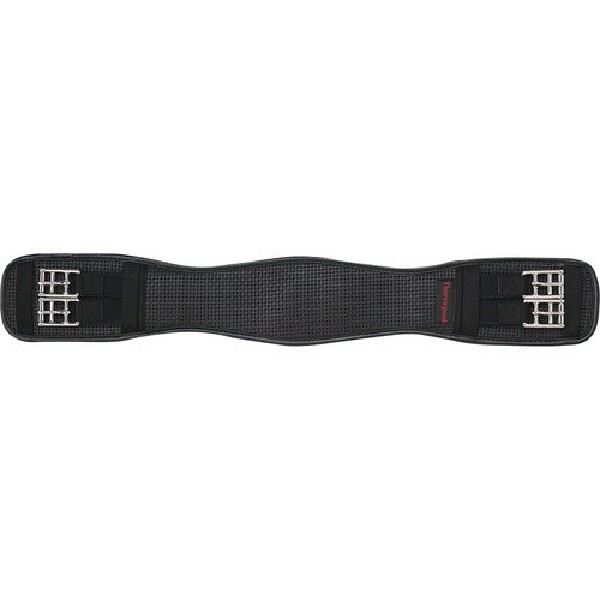 Our most popular dressage girth. Shaped to the contours of the horse, allowing maximum freedom of movement. Hand made in the UK using the finest English hides. Available in 18″ – 32″. Patrick Wilkinson’s own narrow twist dressage girth. Our very own narrow twist comfort girth, allows for maximum elbow room, therefore maximizing freedom of movement. This girth is proving very popular with finer breed horses with less girth room. Hand made in the UK using the finest English hides. Patrick Wilkinson’s own Pro Forward dressage girth. Our very own anatomically shaped dressage girth, hand made in the UK using the finest English hides. Middle ‘D’ ring allows attachment of training aids. Available in 18″ – 30″. 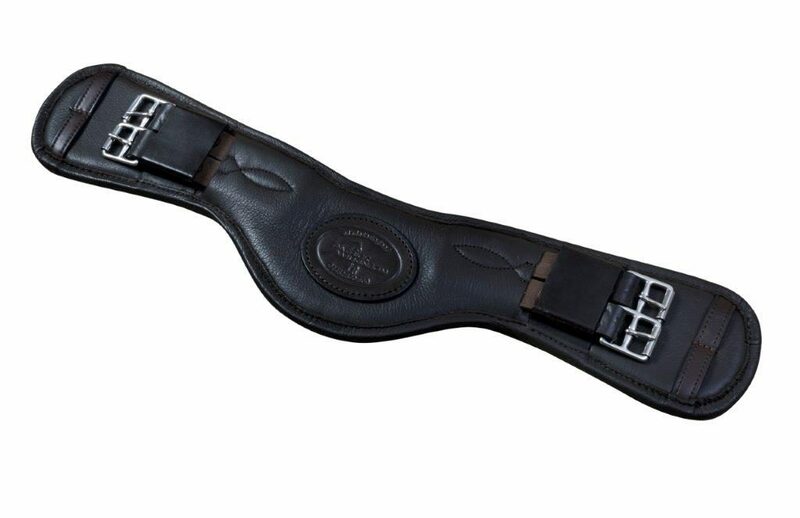 Award-winning girth in a dressage style, gently curved for a snug, contoured fit. We’ve used the same stay-soft Airoform cushioning, as it really does stay that way no matter how much use it gets and eliminates any pinching of the sensitive skin behind the elbows.Plus, we’ve designed a new double-layer stitching system for your peace of mind. 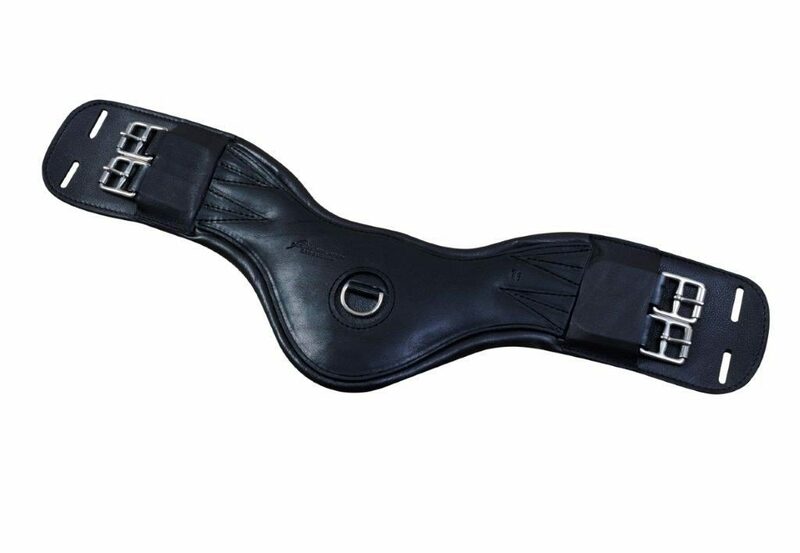 The Prolite Dressage Girth is manufactured under license from Fairfax Saddles Ltd’s intellectual property rights. This design of girth is scientifically proven to dramatically increase the horse’s freedom of movement with up to 33% improvement in forelimb protraction and range of motion. 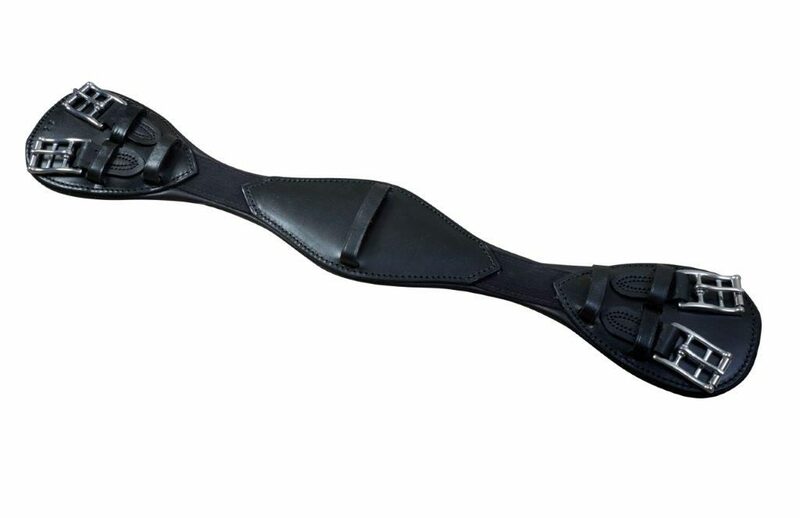 The Prolite Dressage Girth improves front leg extension, reduces pressure and increases hock flexion. The high tech fabric covering used in this girth has properties that keep it cool, dry and breathable. It is also antibacterial and hypoallergenic. The Prolite Dressage Girth is available in both standard fit and narrow gauge option ideal for horses measuring less than 20cm between the front legs. 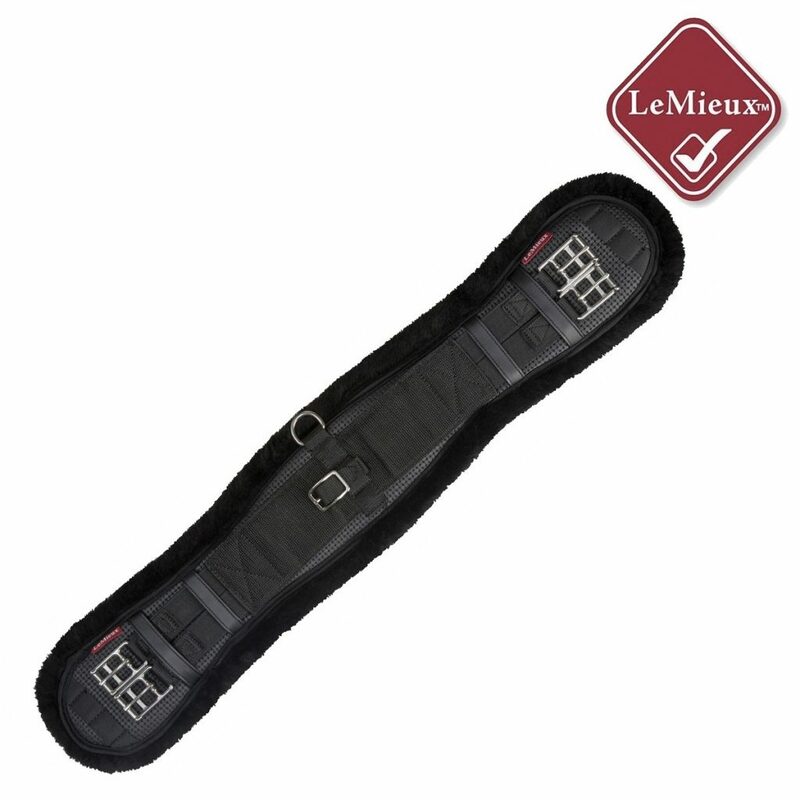 The new LeMieux Pro Lambswool Integrated Dressage Girth is suitable for both dressage saddles and all Mono flap saddles including jumping saddles. This girth is extremely strong with a lovely flexible webbing construction that’s lined on the underside with luxurious Merino wool which is soft, light and breathable. This lambswool girth has been designed to allow maximum freedom of movement with the addition of optional centre attachments for schooling aids. Available in sizes 22″-“28” in black and natural lambswool.